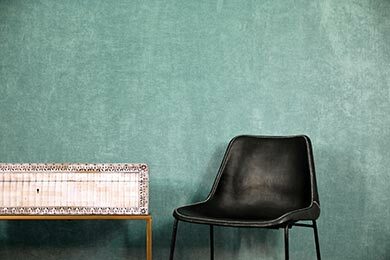 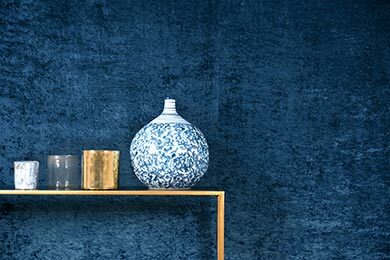 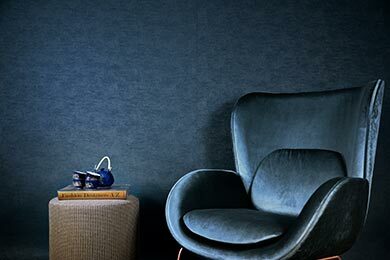 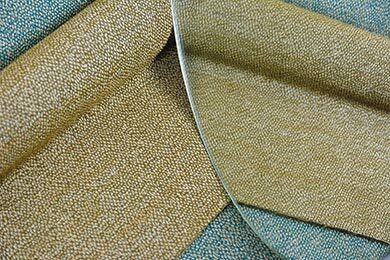 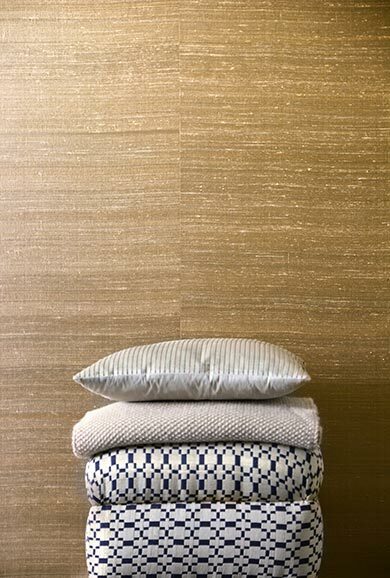 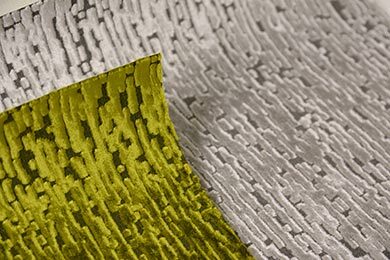 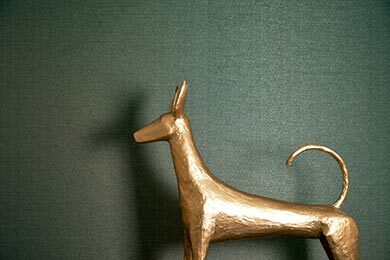 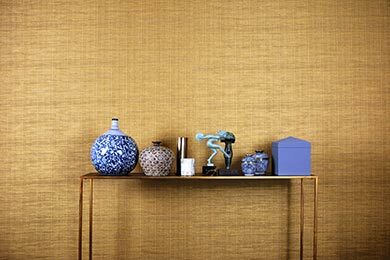 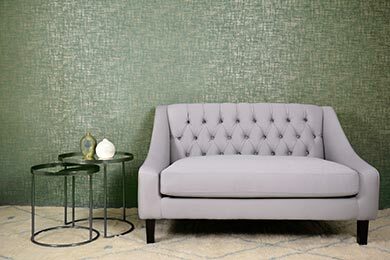 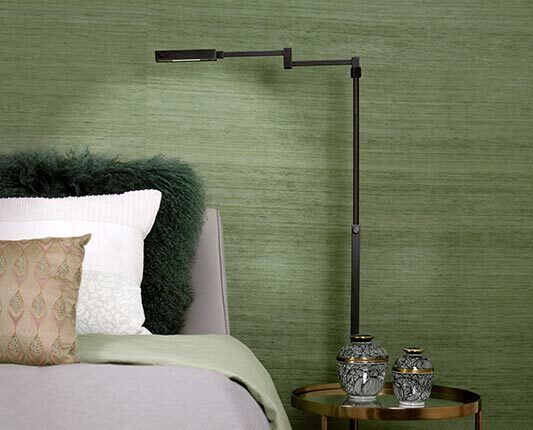 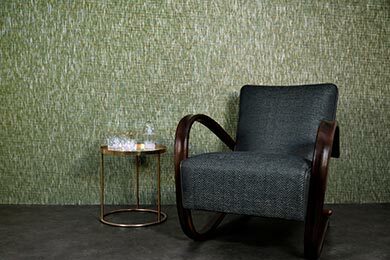 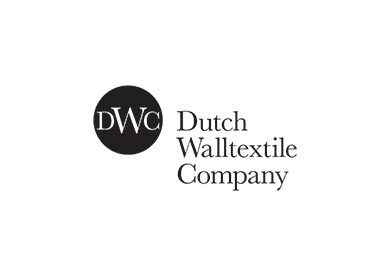 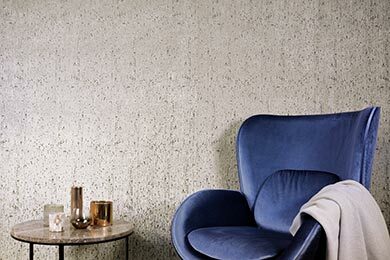 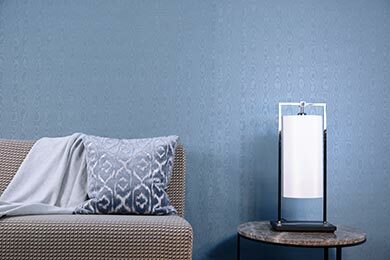 The Dutch Walltextile Company (DWC) is renowned internationally for the finest manufacture of luxury wall textiles destined for high-end interiors. 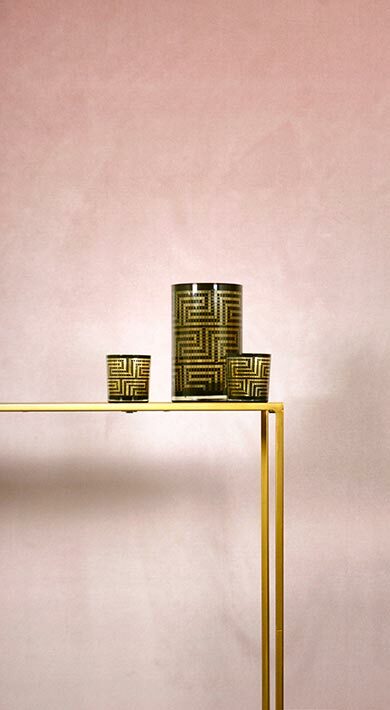 Our brand reinterprets a traditional product by combining craftsmanship and elegance with contemporary style. 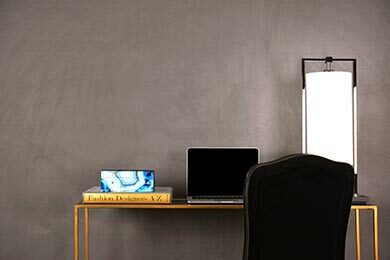 We have earned a worldwide reputation as artisans with a passion for innovation. 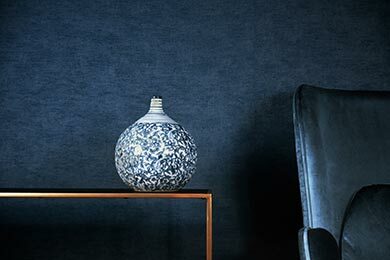 Our designers and highly skilled craftsmen work together to deliver a range of true excellence, produced in-house on state-of-the-art machinery. 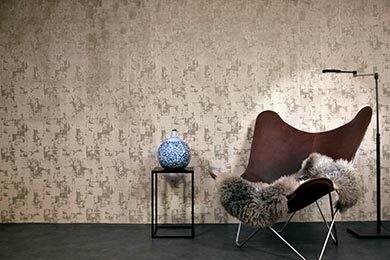 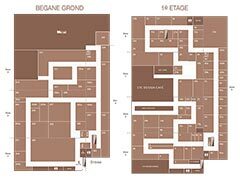 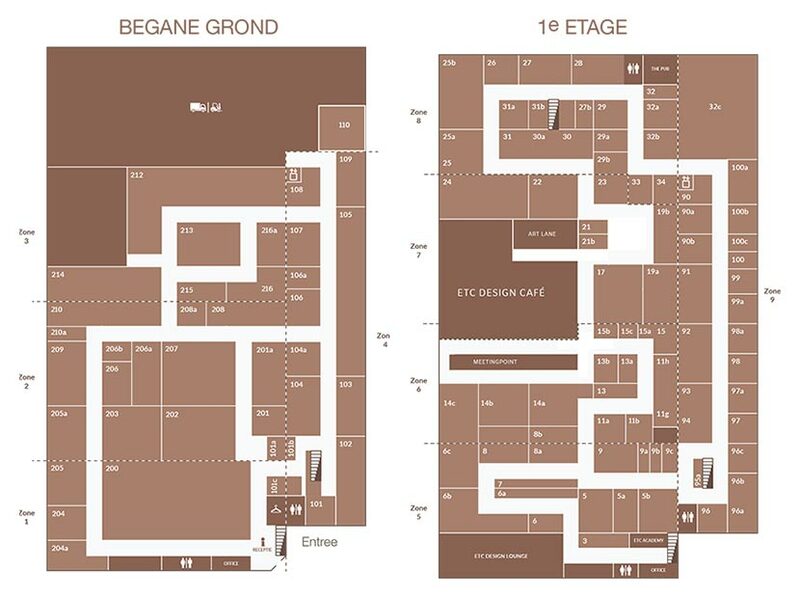 This also allows us to accommodate bespoke requirements and create limited editions in partnership with our clients. 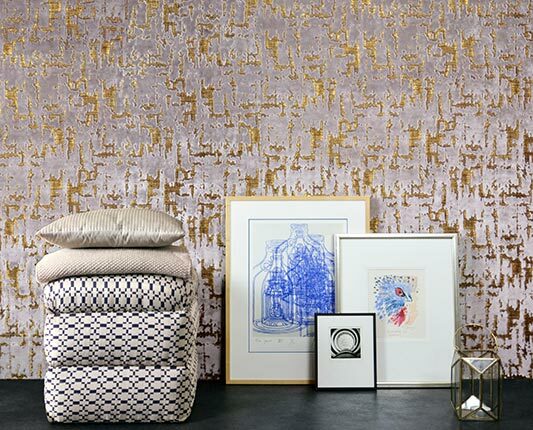 The carefully curated DWC collection adds a touch of luxury and sophistication to any space. 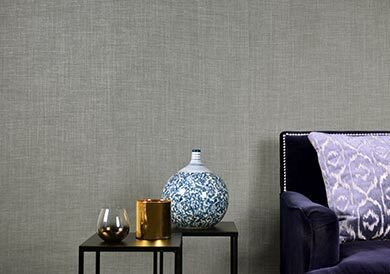 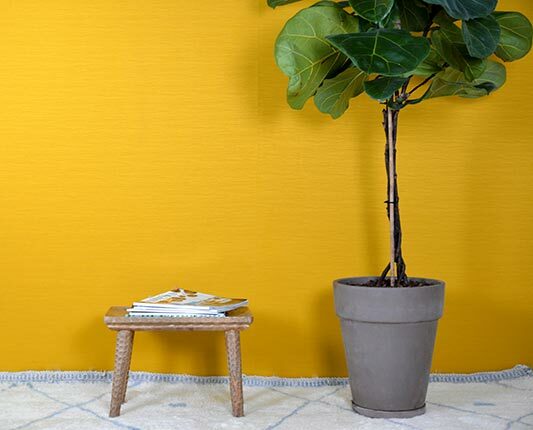 We use only the finest and longest-lasting materials for our wall textiles, such as Belgian linens and Indian silks, so they will continue to be enjoyed for many years to come.